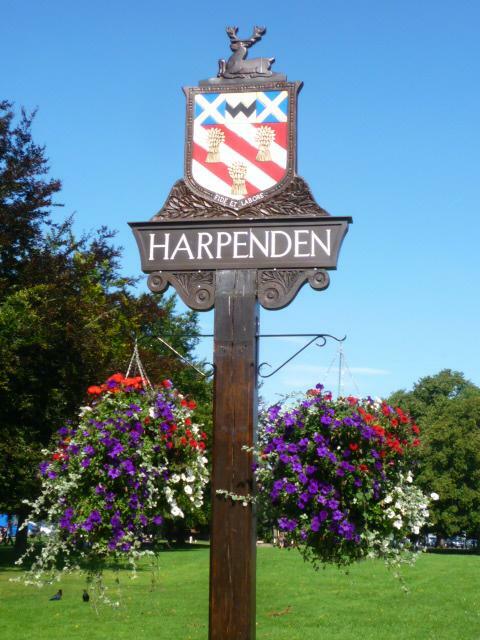 Located in central Harpenden,the studio offers affordable accommodation with its own separate entrance and parking bay. Its in an ideal location for both business and pleasure, as its just a few minutes walk to the High Street with its abundance of shopping, leisure facilities, coffee shops and pubs. As well as many open spaces to walk to and explore, the train station with links to Central London and London Luton Airport are also within in easy walking distance.